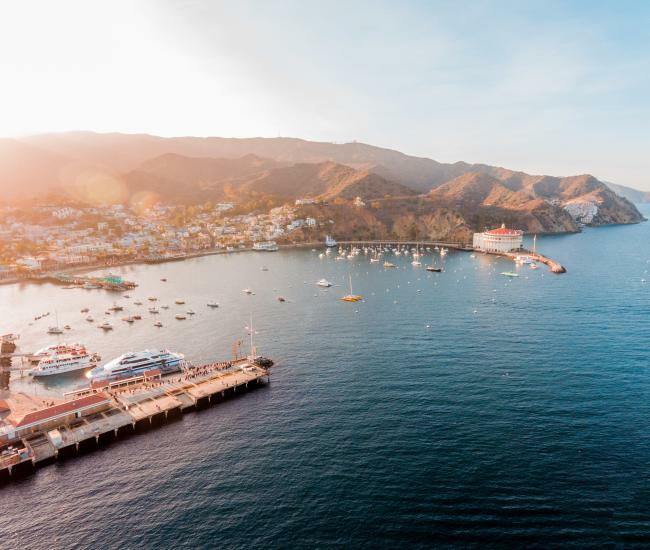 Getting to Catalina Island is the start of your island adventure! Available from four mainland ports, this relaxing and scenic boat ride takes just over an hour and often includes dolphin and whale sightings. 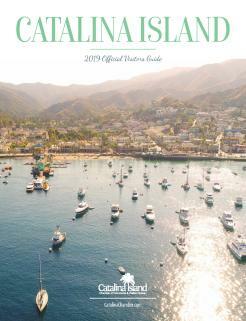 Both the Catalina Express and the Catalina Flyer offer daily scheduled service to Catalina Island. 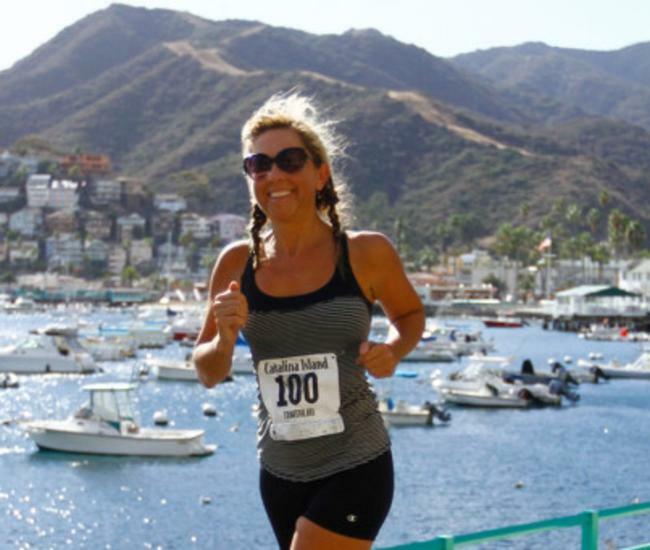 The Catalina Express offers several departures throughout the day to both Avalon and Two Harbors from three mainland ports in San Pedro, Long Beach and Dana Point. 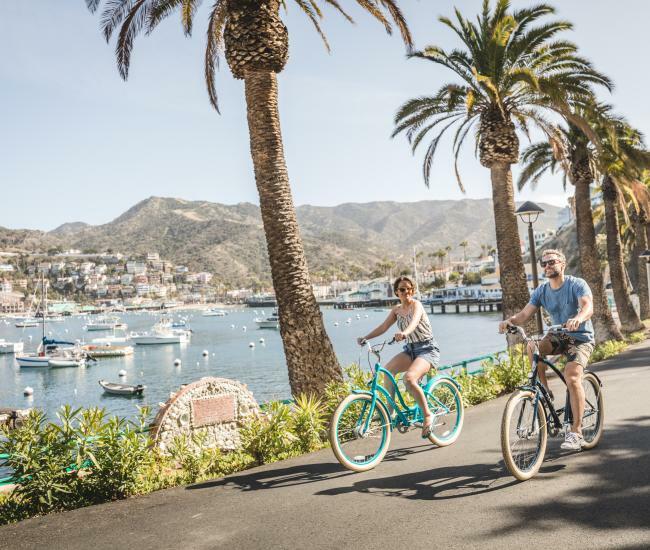 The Catalina Flyer offers one departure and one return daily from Newport Beach to Avalon. Visitor vehicles are not allowed on nor transported to the island. Take the 710 Freeway south into Long Beach. Stay to the left, follow signs to downtown and exit Golden Shore. Turn right at stop sign, follow around to terminal on the right; parking structure is on the left. From Los Angeles – Take I-5 Freeway south & exit at Pacific Coast Highway. From San Diego – Take I-5 Freeway north & exit at Beach Cities, Highway #1 off ramp. Take a left at the signal, (Dana Point Harbor Drive) then left at Golden Lantern, which dead ends at Dana Harbor parking lot. Take the 405 Freeway to the 55 Freeway south. The 55 ends and becomes Newport Blvd, which ends and becomes Balboa Blvd. Travel two miles on Balboa Blvd. Turn left on Main St. for the terminal at the Balboa Pavilion or turn right on Palm Street for long-term parking. The US Coast Guard has issued security measures for all passenger vessels. All passengers 16 years or older must have photo identification or they may not be permitted to board the vessel. Please be sure to have photo identification when checking in at the ticket counter and when boarding. All baggage must have an identification tag and is subject to physical inspection.